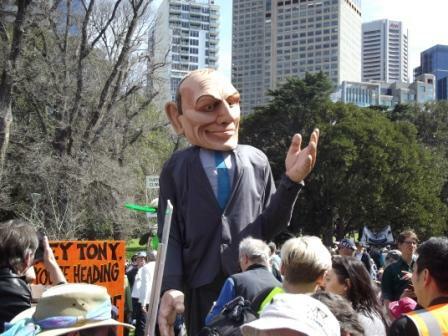 Peoples Climate March - 21st September 2014. 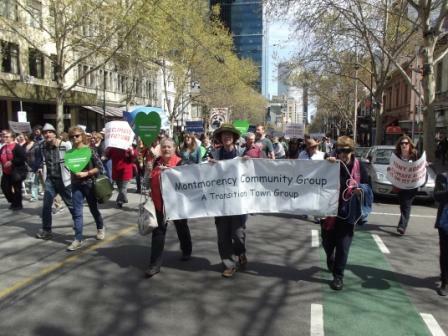 Montmorency Community Members joined the 30,000 crowd in Melbourne to march for action on Climate Change. 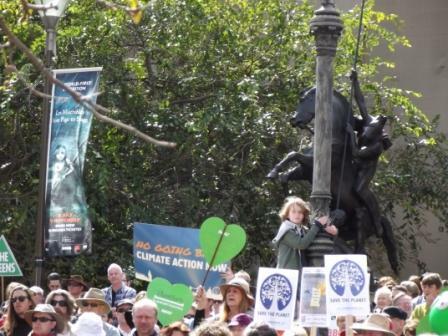 Around the world some 2808 events in 166 countries were held on Sunday. 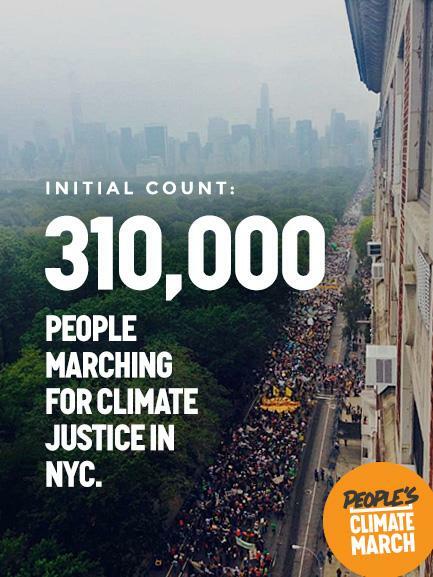 Starting on the day of Climate March, Sunday September 21st, 2014. 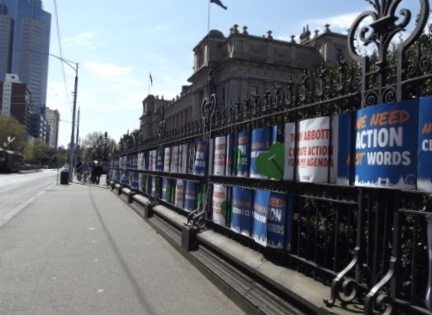 A group will walk from Melbourne to Canberra to deliver a petition asking for firm action on climate change. Tim Flannery talking to the crowd.